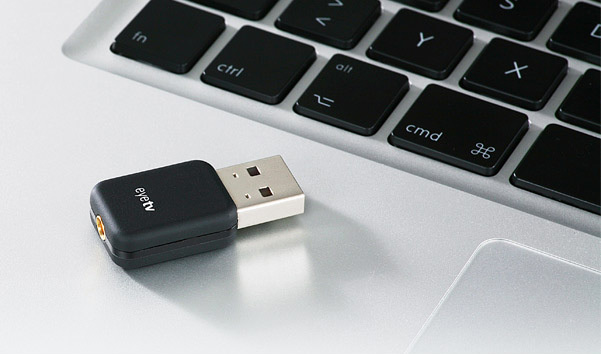 Elgato announced its new mini TV tuner EyeTV DTT Deluxe. 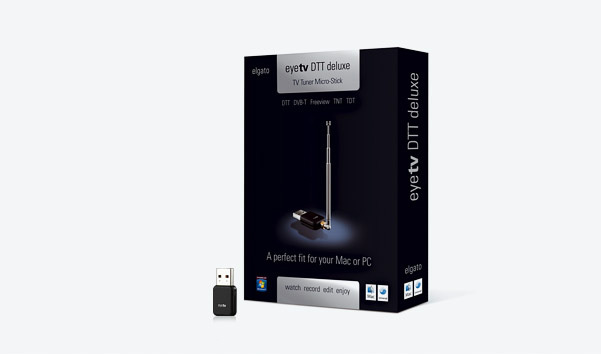 The tiny DVB-T stick is available for 89.95 EUR and comes with Elgato’s award-winning Mac TV software, EyeTV 3 also includes drivers for Windows 7 and ships with TerraTec’s Home Cinema software for Windows. 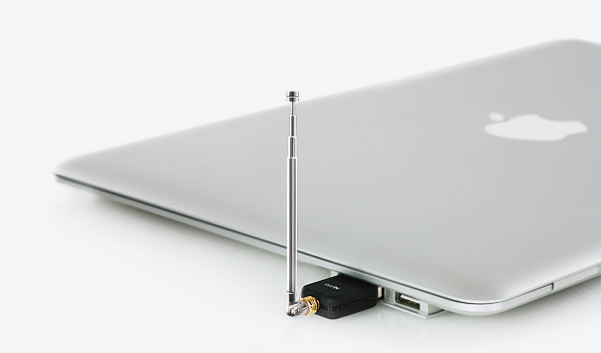 EyeTV DTT Deluxe comes with an infrared remote, a miniature telescopic aerial and a larger portable rod antenna and is compatible for PC and Mac. 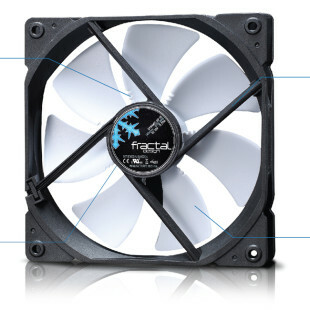 The included EyeTV 3 enables users to watch and timeshift live television on a Mac, and record, subscribe to TV series, and create Smart Playlists. EyeTV DTT Deluxe is also compatible with Windows 7 and works with Windows Media Center and TerraTec Home Cinema software for Windows supports many of the same features that are offered by EyeTV 3 software.